Vega One, in Strategic Alliance with Visa Inc and Gemalto SA, is the leading wearable technology company for payments, security, and fashion globally. Vega One prominently showcased the world’s first payment ring alongside Visa at the Rio Olympics, Super Bowl 51, Eurovision 2017, and FIFA Confederate Cup 2017. 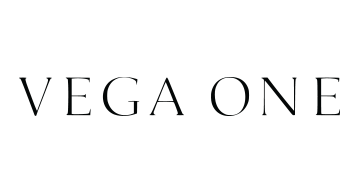 Vega One has unveiled its exclusive executive-class smart ring to issuers world-wide with the Vega One Global Challenge. Only one issuer on the globe may obtain it. Vega One was previously known as NFC Ring, inventor of the smart ring, and is now a subsidiary of a large Japanese conglomerate. Vega One is part of London & Partners’ London Fintech Lounge at Money20/20 Las Vegas.